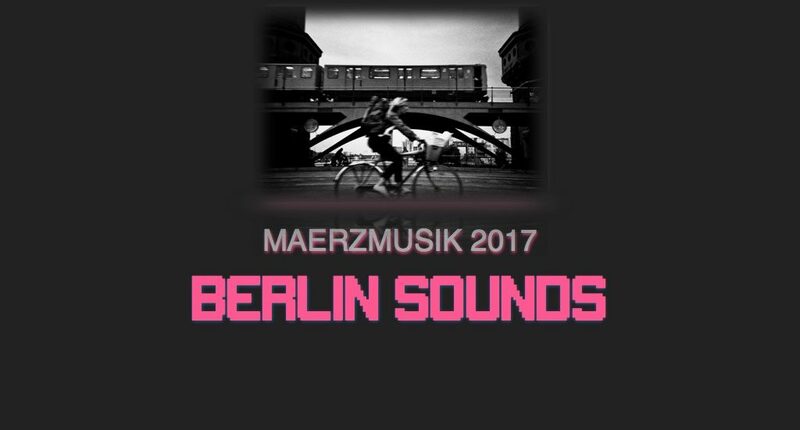 Berlin Sounds Workshop – Berliner Festspiele 2017 – Som na Caixa! On March 2017 I made a workshop invited by Berliner Festspiele – Maerzmusik Parallelwelten exhibition regarding how Society and Environment shaped Music along History. The idea was to prove that Music represents the Zeitgeist regarding all Environmental inputs composers and artists receives and that Music evolves and shapes back Society and Environment itself. Finally, some photos of the “hands-on” experience using Native Instruments Maschine for Music and SFX creation.